So about freezing pate– often a batch of pate yields several servings, and unless you have a family of 6 or 8, you won’t go through it in one sitting, or even a week. 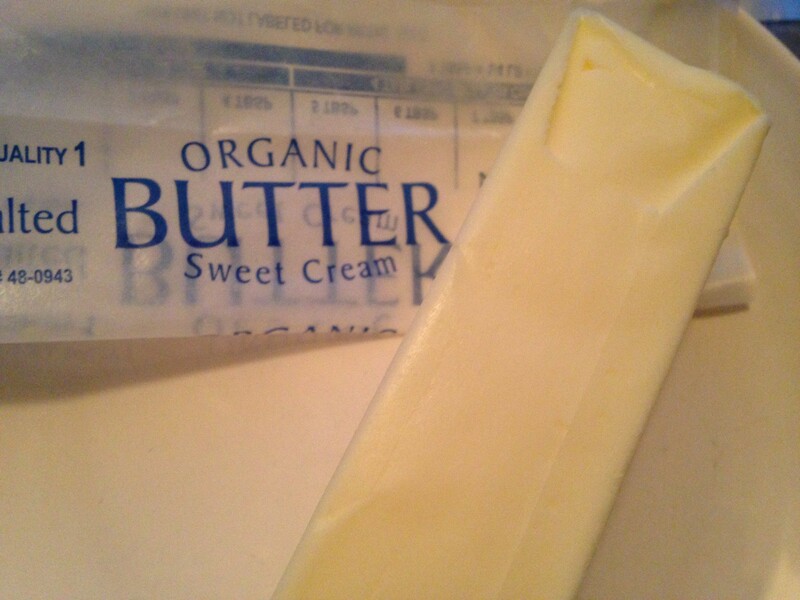 Storage options: first, I love to top my pate with a half inch or more layer of melted butter. 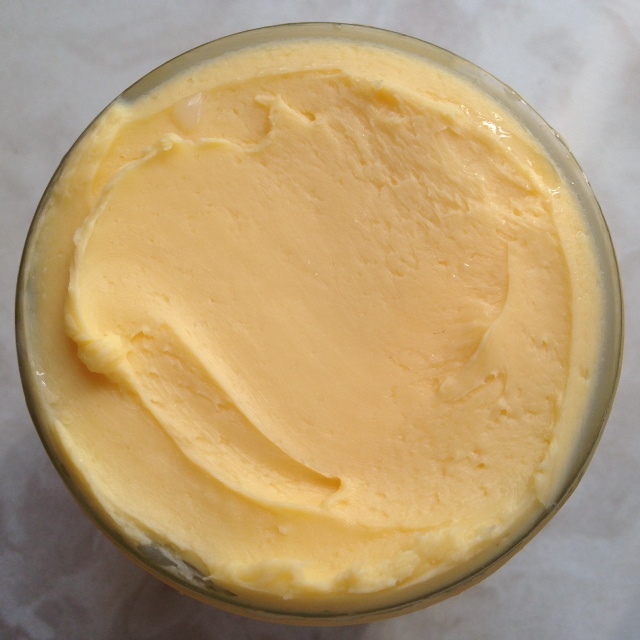 As it cools, the butter will seal air out and preserve the pate. Sealed in this way, pate will last weeks in your refrigerator. Another option is to make up your pate in the usual way, in ramekins or mason jars or BPA-free plastic containers that have been lined with parchment. Then freeze for as long as you need to (although I don’t recommend freezing anything longer than six months. I feel more comfortable at three.) I also like to freeze my pate in one person portions… That is, the amount one person will consume within a week. Now, how about some bread options? 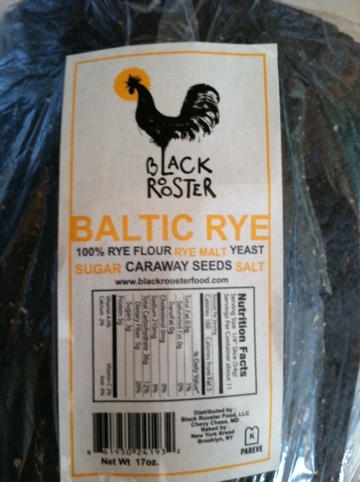 Don’t have Baltic Rye (which is rye, yeast, caraway seeds, sugar, water and salt)? Sourdough is best- what I call a “true sourdough”-no gluten added; made in the traditional way. Next, a sprouted bread, but check the ingredients… More and more commercial bakeries are adding in “vital wheat gluten”!!! I also love to make little pate sandwiches on soaked buckwheat-oat pancakes. Pop ’em right in your mouth. So how about those of you who don’t eat bread or grains, even fermented or sprouted? I have spread my pate on coconut flour pancakes and coconut flour bread, almond flour pancakes and heck, even eaten it with a spoon right out of the jar! 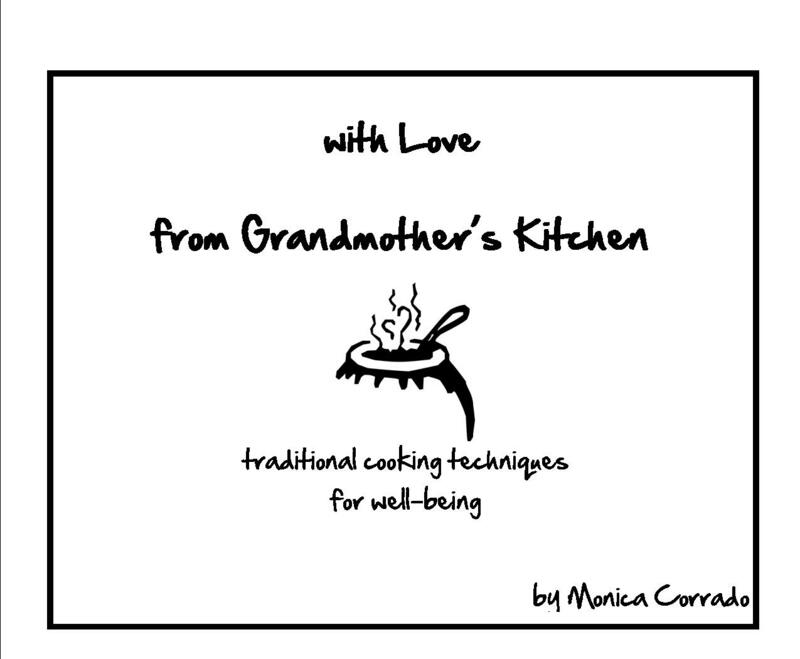 …Another taste treat: add some of your homemade, fermented mustard! 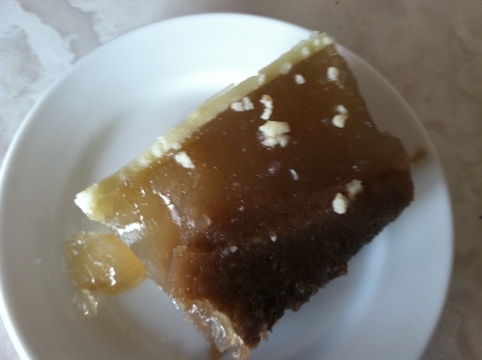 Yes, culinary nirvana…a taste treat that’s good for you! !